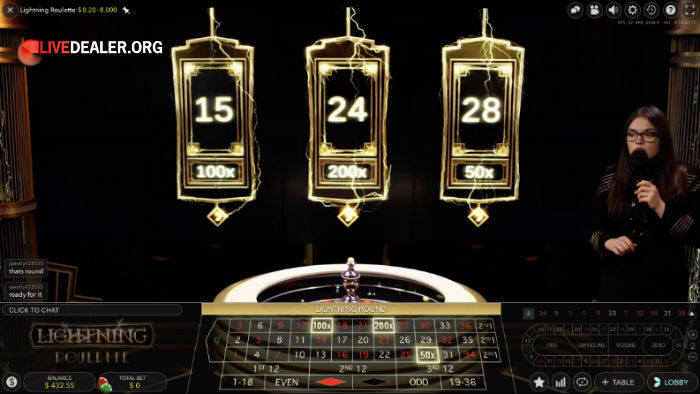 Live casino game ranges are still dominated by live blackjack, live roulette and live baccarat tables. This will probably always be the case. Walk into most bricks and mortar casinos and you’ll find a pretty similar situation. 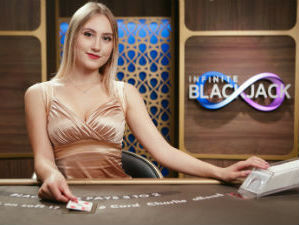 They are after all among the most popular casino games in the world. 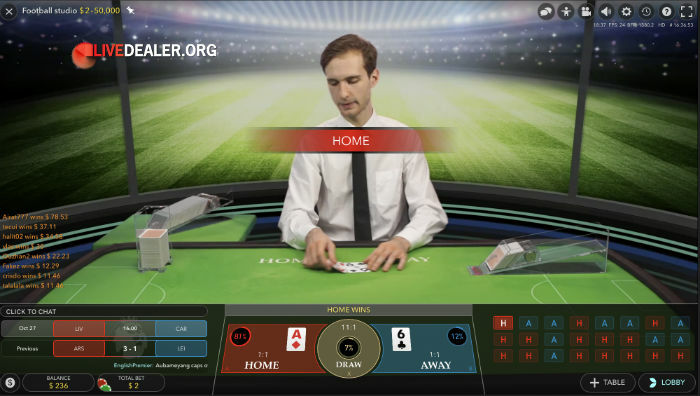 Live poker variations have also become must-have games at most casinos in the last few years. While live sicbo has always been considered an essential offering for Asian markets. But as player numbers expand, the major platforms are becoming more willing to cater to niche tastes. 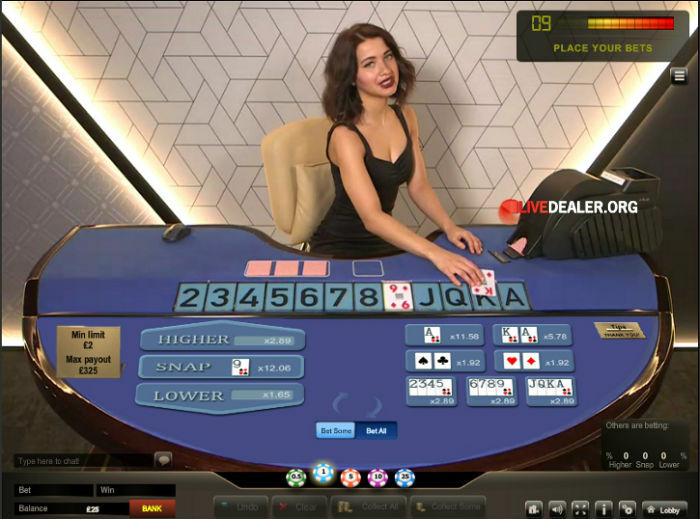 Perhaps it is their willingness to invest in game categories beyond the mainstays that has helped attract a new audience to live dealer gaming, in turn expanding player numbers. 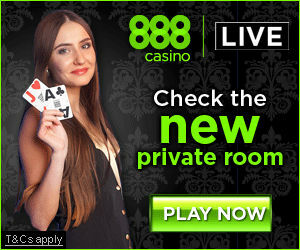 Either way, you certainly aren’t limited to blackjack, baccarat and roulette at the bigger live casinos these days. Here is a summary of some of the other live games you can play. 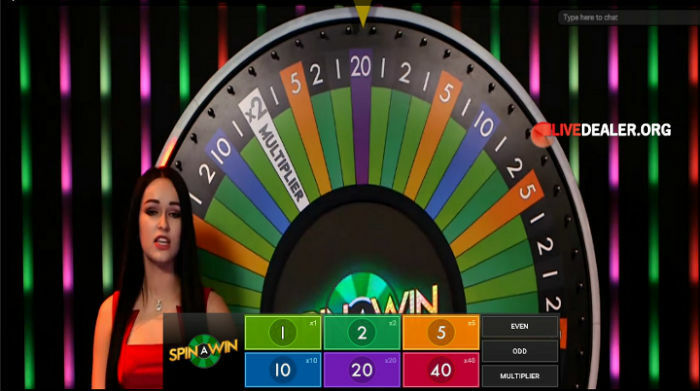 These games are based on roulette, but a significant departure from the game as it is traditionally played. Two balls are launched into the wheel in this game. 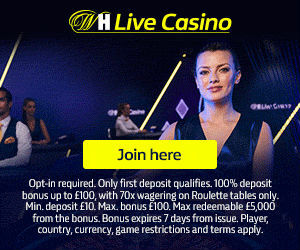 As a result, you have very different bet options and payouts to your standard game of roulette. 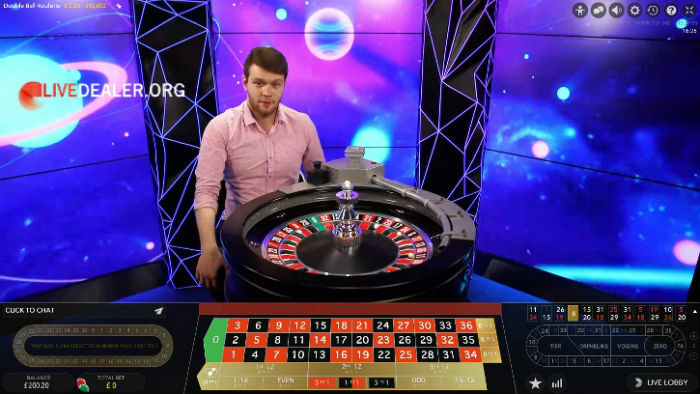 You have double the chance of inside bet wins (only 1 of the 2 balls required to land on your number choice), and super-sized payouts for outside bets (both balls must land on your bet choice). After you place your bets, 1 to 5 Lightning Numbers are randomly selected. The Lightning Numbers each have randomly assigned elevated payouts applied (50x, 100x, 200x or 500x). On the flip side, the payout for regular straight up wins is reduced to 29:1 rather than the 35:1 we’re used to on more conventional roulette tables. Bet on 1, 2, 5, 10, 20 and/or 40, with payouts corresponding to the bet chosen (eg bet on ’20’ pays 20:1). 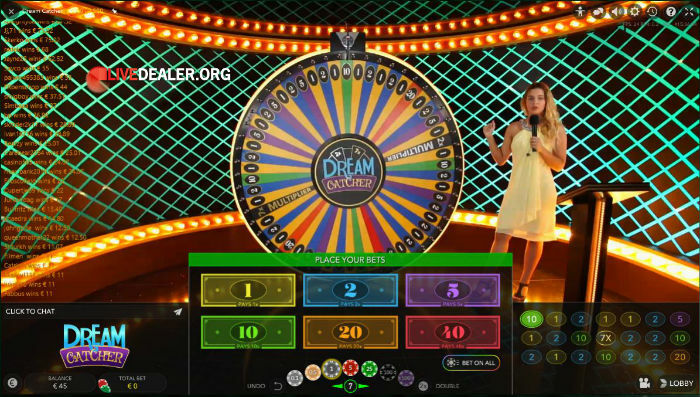 The dealer spins the big wheel and if it comes to rest on your bet, you win. Multipliers are also in play. This game has become very popular in a short space of time, spurring more ‘soft gambling’ games from Evolution (and others). What do you get when you combine DreamCatcher with Hasbro’s iconic Monolopy game? MONOPOLY Live. Essentially DreamCatcher with Monopoly themed bonus rounds replacing fixed multipliers. The simplest of card games. Here you are betting whether the next drawn card is higher, lower or the same as the currently displayed (base) card. Payouts for your bet options are auto calculated and clearly displayed. Of course they will differ substantially depending on the value of the base card. This game first appeared during the 2018 World Cup, hence the football theme. Depending on which casino you are playing at it now goes by the name Top Card, Football Studio or Casino Clash (at 888). Pick your winner and place your bet. Highest card wins (Ace is high for this one) and pays even money. You can also bet Tie for an 11:1 payout.